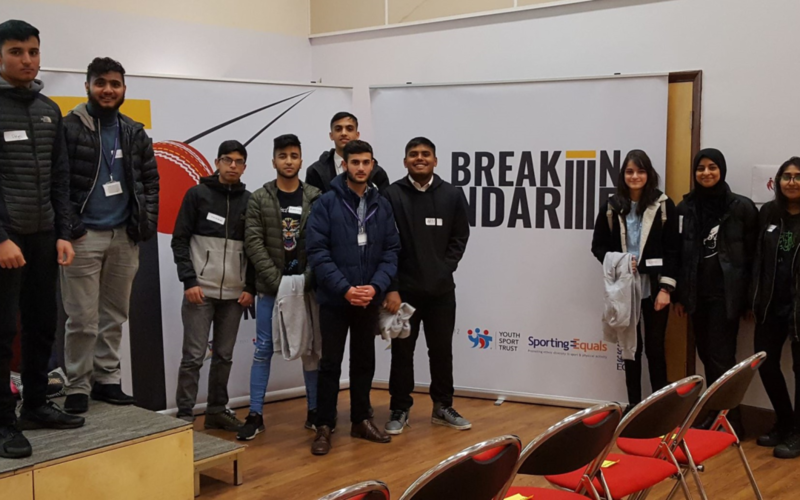 We’ve recently been working on a project funded by the ECB called “Breaking Boundaries”. The project aims to inspire young people through sport, using next years Cricket World Cup as a catalyst. 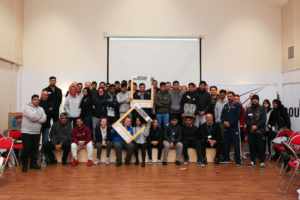 The City of Bradford has been selected as one of 5 focus areas of the country, with our school joining other organisations including Bradford College, youth clubs, disability groups and sports clubs. As part of the project we’ve been required to select a small number of “Community Champions” who are required to develop our own project to inspire young people in the wider community through sport. These students were selected to reflect a range of strengths, including their participation in PE and extra-curricular activities, enthusiasm for sport, and passion for helping in the community. Last night our Community Champions attended a Leadership Event for all of the Community Champions in Bradford. The Event allowed our students to network with others involved in the project and was incredibly helpful and inspiring. 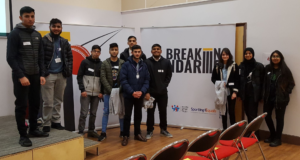 The Event focused on how to inspire the young people of Bradford, with an emphasis on raising aspirations and bringing people from different ethnic backgrounds together.